Michele White is a retired international exploration geologist. 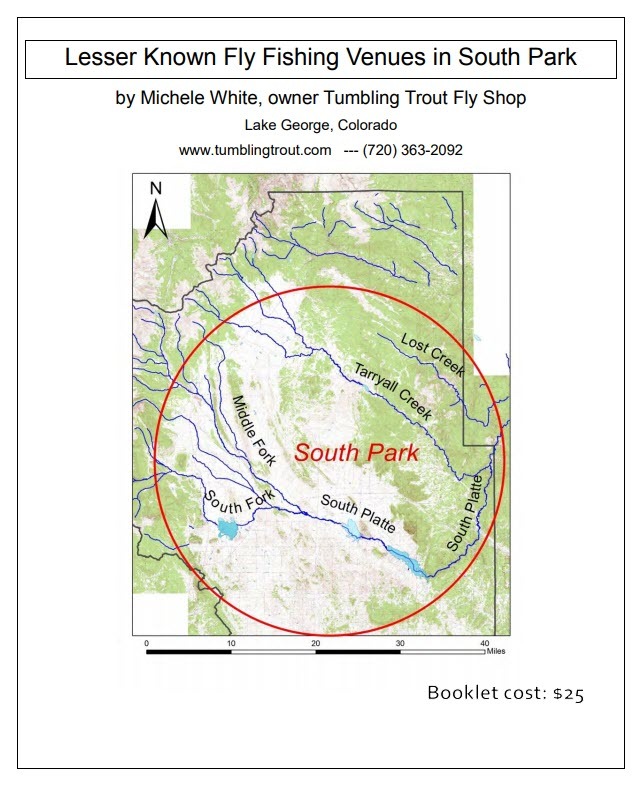 She owns Tumbling Trout fly shop in Lake George, Colorado and is a professional fly fishing guide. She has been fly fishing and rowing a dory (she is a certified boat handler) on the great rivers of the west for 20 years. 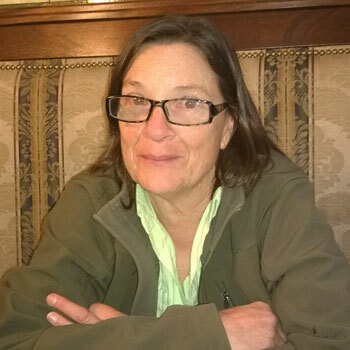 Michele is writer (under Michele Murray) and a contributing editor on the masthead for Mountain Gazette, (thanks to John Fayhee), and has been published in Discover the Outdoors, EQUUS, Fly Fishing World, Native People's Magazine, New Tribal Dawn, and The Aquarian. Hell's Half Mile: River Runners' Tales of Hilarity and Misadventure, published by Breakaway Books, 2004. Between the Rivers, - fly fishing stories with fellow authors, Al Marlowe and Karen Christopherson.